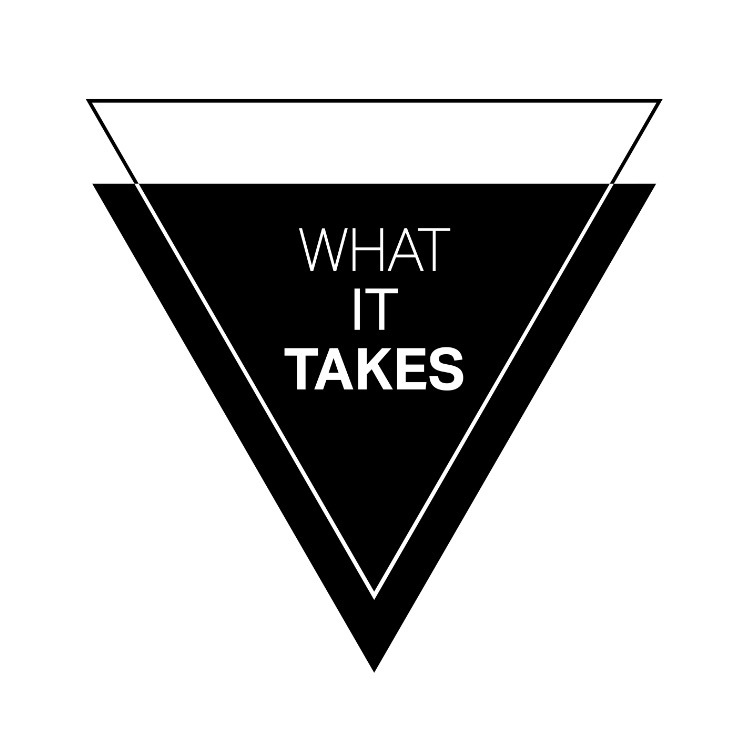 Do YOU have what it takes for your work to be seen by the biggest names in the industry? 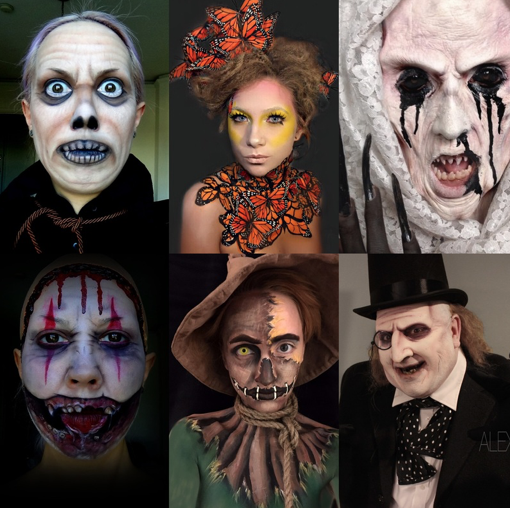 What It Takes has created a fun, interactive makeup challenge where makeup artists from around the world can enter their work for celebrity makeup and FX artists to judge. 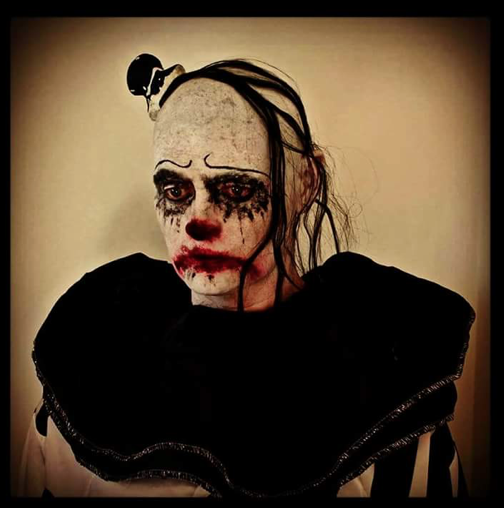 Not only have these challenges brought awareness to the film, it has also raised funds for completing the film. 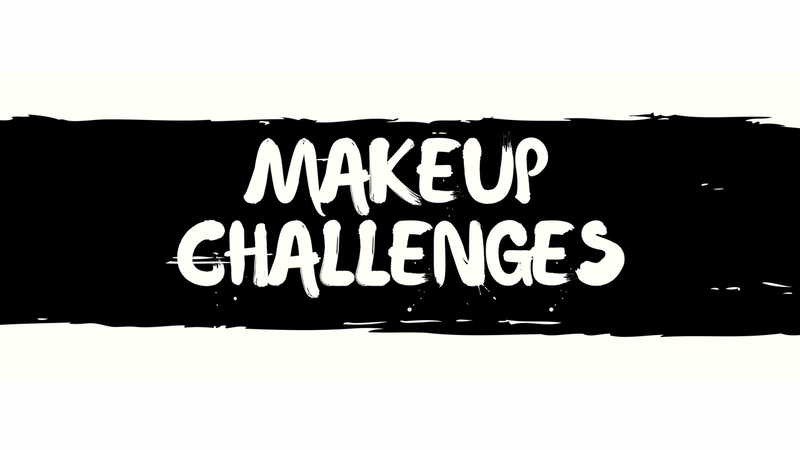 Each challenge has a different theme along with a different judge. 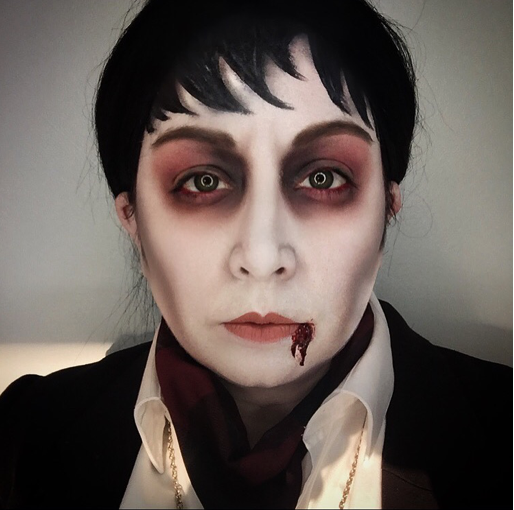 Over $15,000 in prizes have been gifted to our winners through out our challenges. We always have so much fun and look forward to continuing these challenges! Our next challenge is HERE! 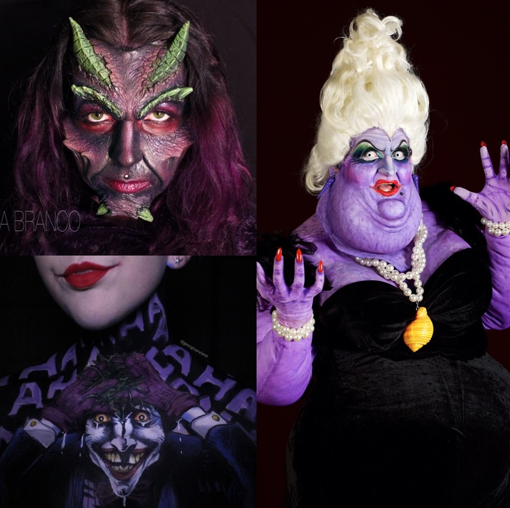 We know you have been patiently waiting for this next makeup challenge, and we couldn’t be more excited for this challenge’s theme and guest judges! 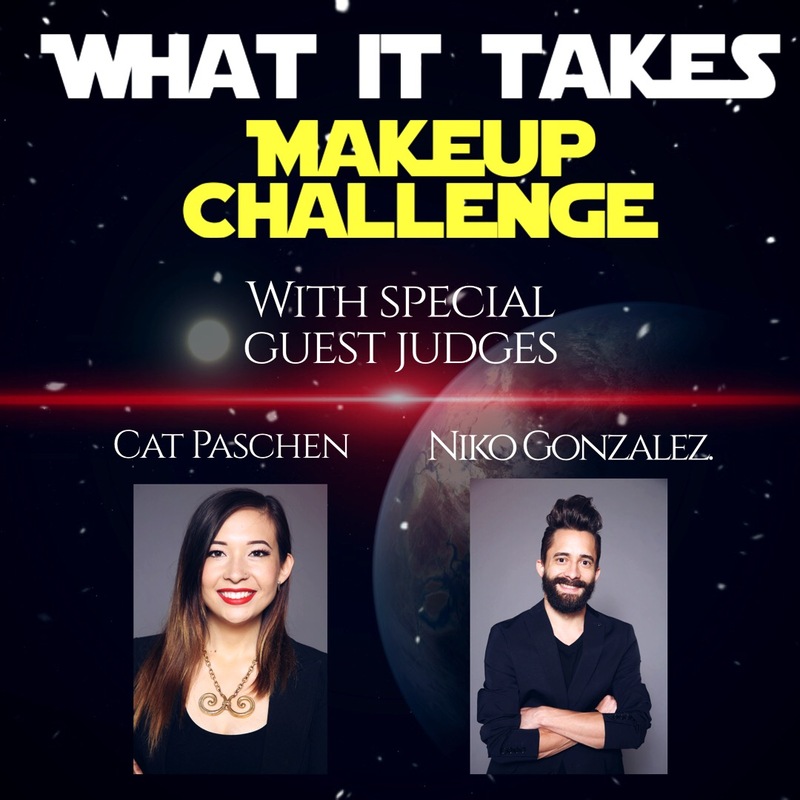 The theme for this challenge is Star Wars, with guest judges Cat Paschen and Niko Gonzalez from Syfy’s hit TV show FaceOff. Are you ready to make some badass Star Wars themed makeups?! I mean, who wouldn’t?! This awesome challenge begins on May 24th, 2018 and will be open for submissions until June 19th, 2018. To read more info on how to enter, rules and regulations, and FAQs, click the button on the left!